As the most widely used light source solar garden lamp, it has achieved good application in road lighting engineering. However, with the strict requirements on the quality of solar street lamps, only good design schemes and material selection standards can achieve high-efficiency road lighting. Solar Street Lamp design requirements: 1. According to the national standard requirements, solar street lamp design should adopt 36 or 72 monocrystalline silicon solar cells for series design to form 12V or 24V models; 2. Solar cell output power should be 3 to 5 times of the power of the light source: when the light is rich, the short area is (3 to 4) times or more, and vice versa (4 to 5 times) to ensure the stable operation of the system; 3. Different locations at different times The output power of a solar cell is different, and the solar street lamp power design is reasonably configured according to the solar lighting conditions around noon on a sunny day. 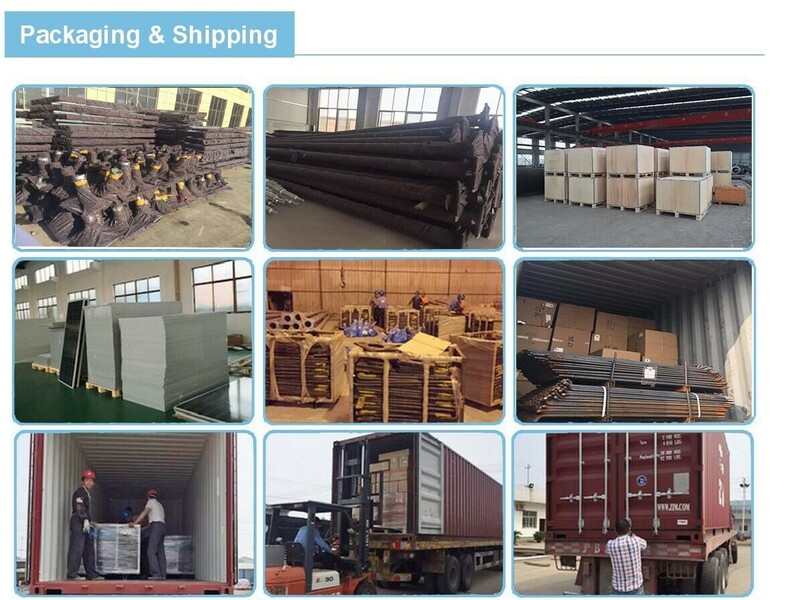 Component selection of solar street lamps: The solar panels commonly used in solar street lighting mainly include monocrystalline silicon and polycrystalline silicon. When the panel is selected, the anti-reflection coating of the panel should be a silicon nitride film enhanced by plasma chemical vapor deposition. 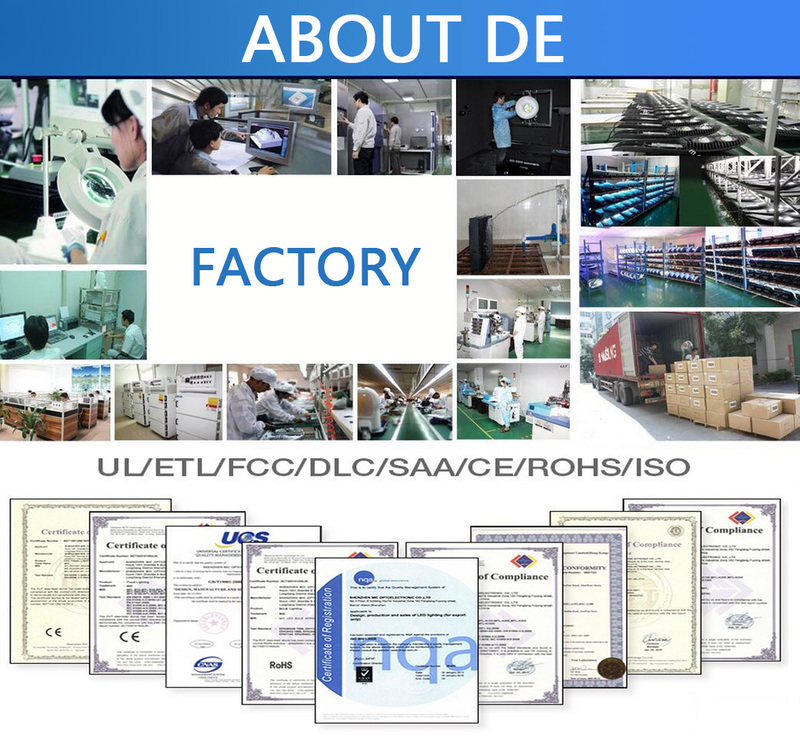 The output power per unit area is about 127Wp/m2, and the uniform conversion efficiency is 17; to ensure the normal charging of the Battery, the working voltage of the solar cell is about 1.5 times of the battery voltage, and the general 12V battery needs to use 15~18V Solar Battery, 24V battery. 33 to 36V solar cells are required for charging. Q3. Do you have any MOQ limit for solar led garden light order? Q5. How to proceed an order for solar led garden lamp? Q6. Is it OK to print my logo on solar led garden lamp product? 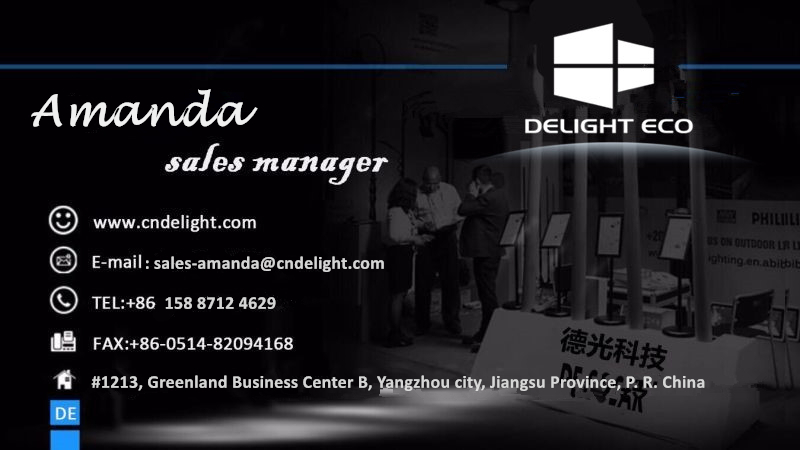 Looking for ideal Solar Street Light Automatic Manufacturer & supplier ? We have a wide selection at great prices to help you get creative. All the Cheap Solar Lights Outdoor are quality guaranteed. 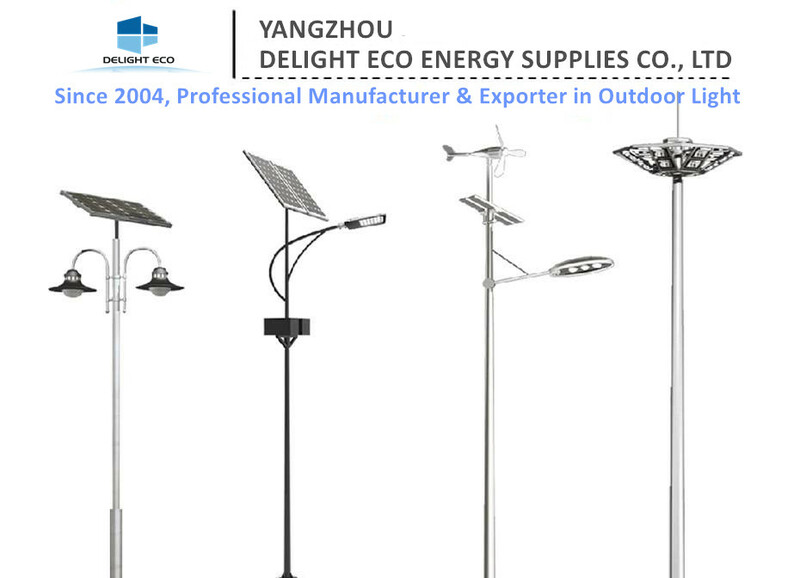 We are China Origin Factory of Solar Garden Light Accessories. If you have any question, please feel free to contact us.